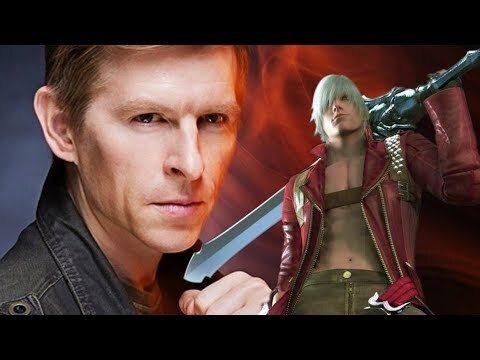 Devil May Cry 5 attacked over Vic Mignogna? NPC lie about Reuben Langdon! 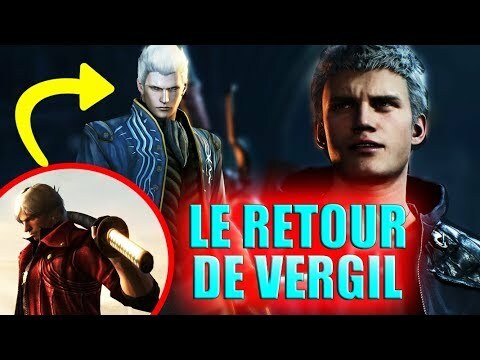 Devil May Cry 5’s Reuben Langdon almost loses his life in attempted robbery!! 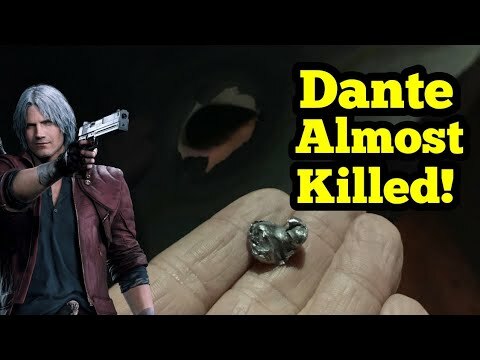 Devil May Cry 5's Reuben Langdon almost loses his life in attempted robbery!! 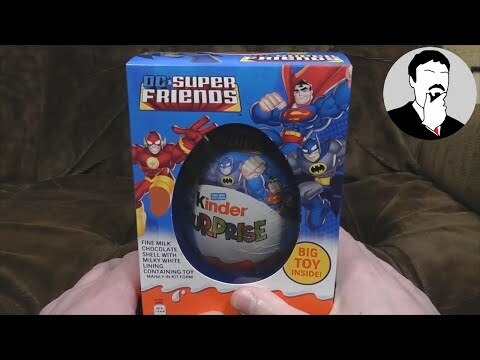 It’s them Kinder Surprise eggs! Except bigger! Featuring various DC comics heroes / heroines / Harley Quinns.